Twitter on Tuesday turned in another disappointing earnings report that sent shares plummeting in after-hours trading. 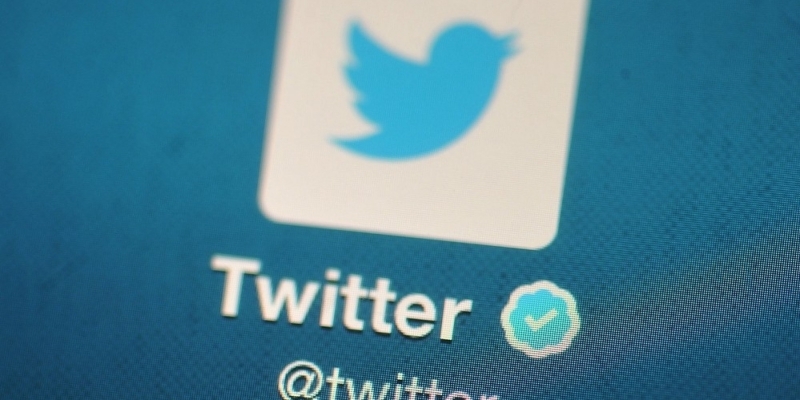 For the period ending September 30, Twitter reported revenue of $569.2 million. That’s 58 percent higher than the $361 million it generated last year and a bit higher than the $559.6 million that analysts were expecting. Even still, the company recorded a loss of $131.7 million, or $0.20 per share – an improvement over the $175.5 million, or $0.29 per share, it posted in the year-ago period. Twitter said its total active monthly user count grew by just four million users during the past three months, from 316 million to 320 million. WhatsApp, in comparison, surpassed the 900 million actively monthly user milestone last month. Instagram, meanwhile, now has over 400 million users – many of which are outside of the US – while social networking king Facebook enjoys a whopping 1.5 billion active monthly users. Facebook added 49 million new active monthly users during its second quarter. All things considered, it’s clear that recently reappointed CEO Jack Dorsey has his work cut out for him. The executive said his company continues to see “meaningful progress” across three areas of focus – ensuring more disciplined execution, simplifying its services and better communicating the value of its platform. Earlier this month, Dorsey revealed plans to cut more than 330 jobs as part of an internal restructuring effort. Just last week, he apologized to developers and vowed to “reset” the tarnished relationship created under the previous regime and also announced plans to give a third of his Twitter stock to his employees.